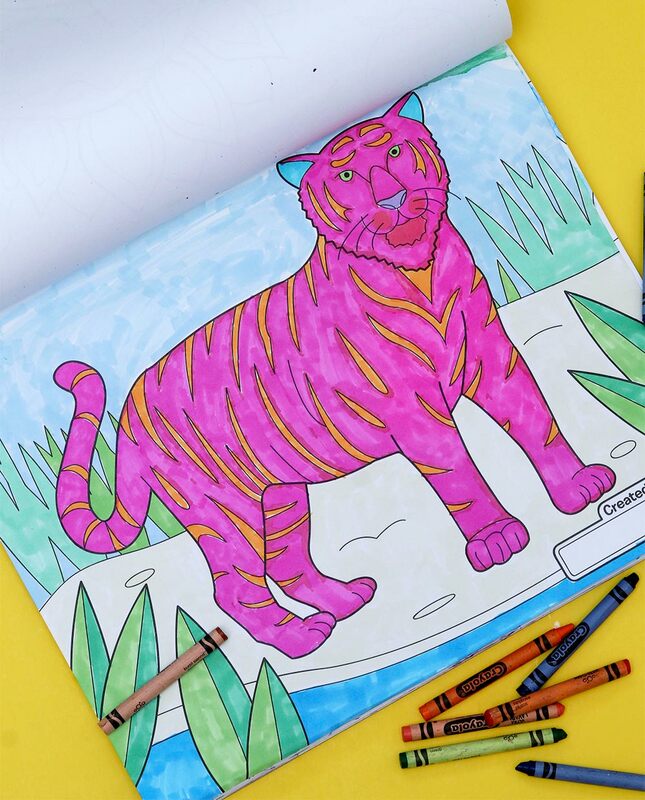 Doing so much coloring as of late has taught me a few things, like, 1) I wish that hot pink tigers and rainbow penguins were legit real. 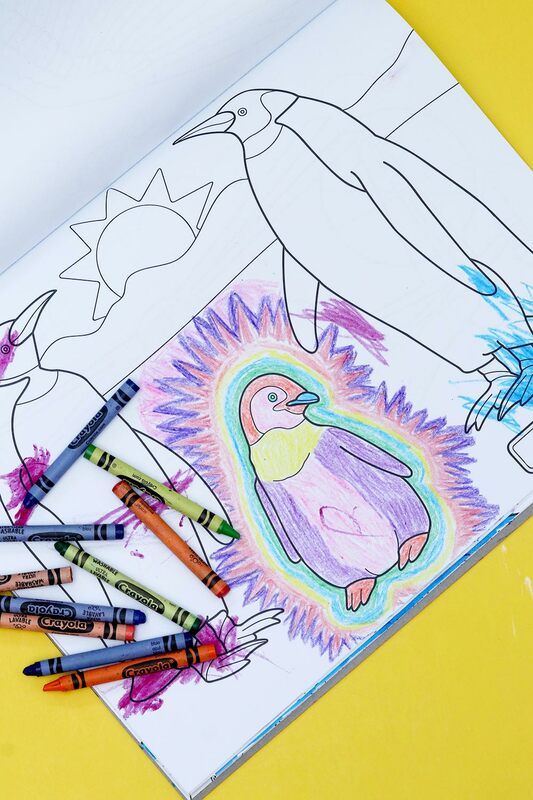 2) I don’t enjoy coloring with El Hub, because he’s too much of a realist with his color choices. He likes his rocks gray, dirt brown and leaves green, while I would rather have a pink ocean and purple sky. 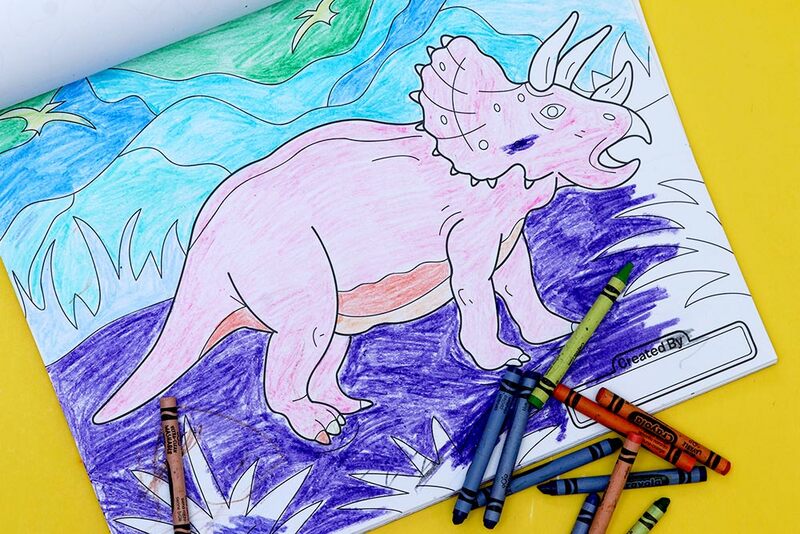 3) That pink triceratops REALLY needs some nail art. AS IF! There’s going to be a remake of Clueless, one of my favorite ’90s movies of all time, and I’m, like, totally buggin’. Speaking of movie remakes, the new Mary Poppins is coming out soon, and L’Oreal is doing an LE lipstick for the movie. I realize that this will probably sound like sacrilege to Harry Potter super-fans, but I never quite understood the HP hype. *shrugs shoulders* But hey, if you’re a fan and you happen to be in the UK, Boots is launching a new Harry Potter-themed makeup collection next week! Hair discrimination in the workplace is a very real issue. This is how liquid lipstick is made. Apparently, if you love cats, you gotta read this book. These NASA pics of the Cat’s Paw Nebula are 🐾😻 meow-tastic! Two of my favorites top coats (Seche Vite and Smith & Cult Above It All) made it onto this list of 9 best nail polish top coats. See any of your faves? I’m gonna have to give rainbow tooth polish a HARD NO. For the photography nerds: This swirling splash effect looks like fun! Forgive me as I make my way through a ’90s dance music phase. No, seriously, I’M SO SORRY. You know you love it though! Super helpful lesson on color theory. I’m trying to get my makeup game back on lock, and these eye-lifting tips are very helpful. I could legit eat this entire thing. Do you have any Halloween happenings this weekend? I just realized that I haven’t fully worked out my costume yet. I’m dressing up as a ’50s girl, in large part because I want to wear winged liner, ha ha ha!